Police are investigating after a man was robbed in White Marsh after trying to sell an item on Craigslist. At just before 7:30 p.m. on Wednesday, February 1, a man met another man outside of White Marsh Mall to sell a video game. 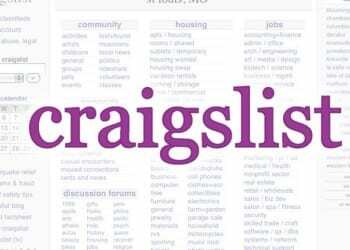 The transaction had been set up via the popular online classified ad marketplace Craiglist. At the meeting, the buyer, who police say was armed, handed a counterfeit bill to the victim before taking the video games and the victim’s cell phone.